R is for….What are your Responsibilities in your job? You are being asked to define your job. What responsibilities do you currently have? This is an opportunity to talk about what you do and explain in more detail the day-to-day job. I have been asked the question ‘what do you do’ and it can be a very difficult (and wide-ranging) question to answer concisely. 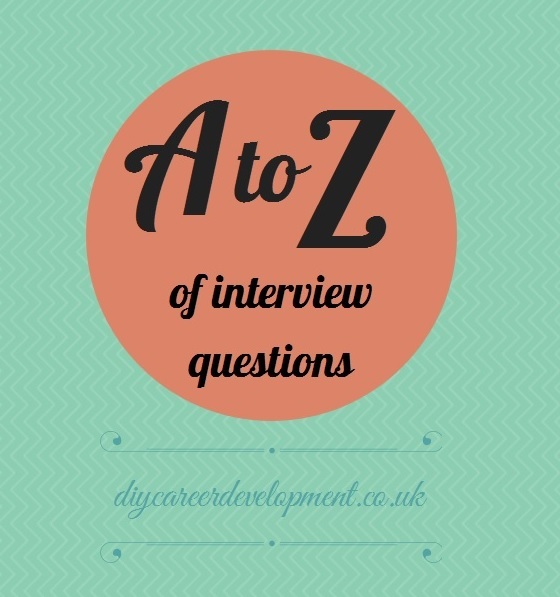 A little bit of preparation on this question can be useful to run through prior to interview. This could include highlighting which of your responsibilities are most relevant for the job you are applying for to make sure you are getting these into your answer. It is a good opportunity to review the original job listing/description for the role. This entry was posted in A to Z of Interview Questions. Bookmark the permalink.